What are Pennsylvania’s key crops? More than one million mushrooms a day are harvested in Kennett Square and that number is half of the United States’ mushroom crop. Yes, the delightful, flavorful fungi you add to your omelets, soups, and favorite dishes could have its origins in Pennsylvania. That’s one of the PA AG FACTS I learned during the 103rd Pennsylvania Farm Show held at the Pennsylvania Farm Show Complex and Expo Center, Harrisburg, Jan. 5 to 12. 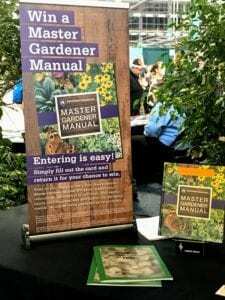 I covered two days of the event on behalf of Visit Hershey & Harrisburg and I returned home knowing so much more about my home state’s agricultural history. The story is fascinating and the farm show has been a vehicle for the Department of Agriculture to showcase Pennsylvania’s abundant agricultural accomplishments through exhibits and demonstrations. I hope you enjoy the “PA AG FACTS” and videos I’ve shared in this article. PA AG FACT: Pennsylvania’s prime vegetable crops are sweet corn, potatoes, tomatoes, cabbage, and beans. Did you miss the 2019 show? Take a moment to watch highlights and don’t forget to subscribe to my new YouTube Travel Channel. If you couldn’t attend the 2019 PA Farm Show, watch this video to see highlights. PA AG FACT: Other important crops are wheat, tobacco, and oats. The Commonwealth of Pennsylvania Secretary of Agriculture is appointed by the Governor of Pennsylvania and oversees the department of agriculture. The department has hosted the farm show for 103 years and during my video interview with Secretary Russell Redding in the farmers’ market area of the farm show, he described how agriculture shows up in our lives. Take a moment to watch this brief clip with photo highlights from the show. 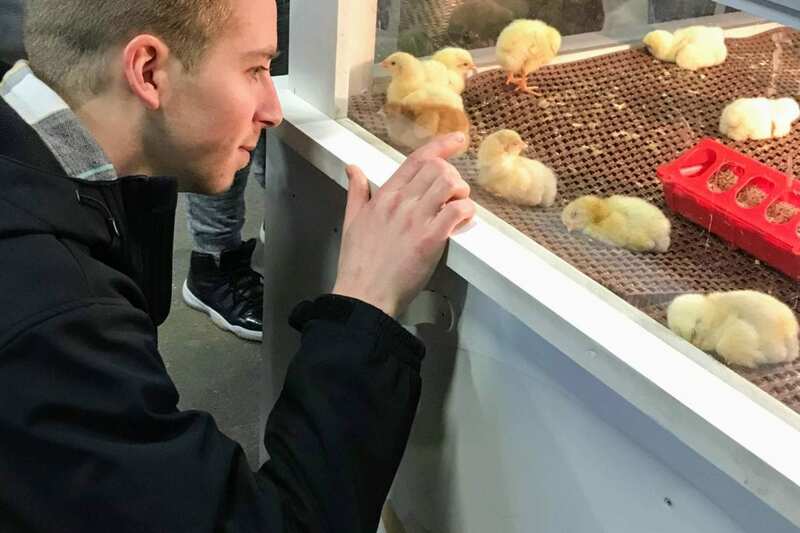 Commonwealth of Pennsylvania Secretary of Agriculture Russell Redding describes why the Pennsylvania Farm Show is a must-see. PA AG FACT: Apples, grapes, peaches, and strawberries are important fruit crops grown in Pennsylvania. The state’s many agricultural achievements are showcased at the farm show during seven days of exhibits and events featuring livestock, products, and food, and combined with a variety of vendors; demonstrations; a farmers’ market and information booths. It’s both educational, entertaining, and all-encompassing for your entire family. TIP: Wear comfortable shoes and plan to spend a full day exploring the farm show. Bring your entire family and a stroller for younger children. The arena consists of more than one million square feet, with 11 halls, three arenas, and parking for 9,000 vehicles. 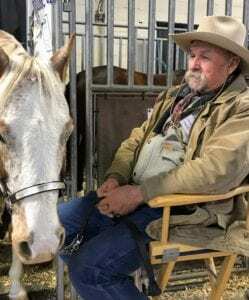 This horse and his owner graciously greeted children at the 103rd Pennsylvania Farm Show. Do you love an old-fashioned state fair? What makes the farm show a sensational state-wide event? FOOD – I can’t say enough about the selection of food at the show. Attendees could satisfy their tastebuds with AG products ranging from OUTSTANDING mushroom BURGERS to the FAMOUS MILKSHAKE. Did you sample The Cyclone, a cone made with PA Preferred® brioche bread (using organic flour) and filled with a choice of organic chicken, or pasture-raised pork smoked on-site, topped with chow-chow, a North American pickled relish. Expect to satisfy your hunger and reap your share of vegetables from the condiment. Read more about other culinary adventures online at PENN LIVE. 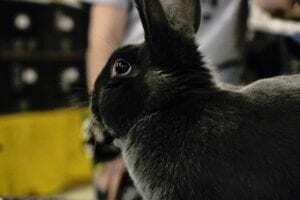 Furry Friends on the bunny trail – Angorapalooza and a Celebrity Rabbit Hop featured seven new bunny varieties at the 2019 Perennial Farm Show favorite Rabbit Competition. I guarantee your entire family will adore all the animals from the chickens to goats . Was this bunny the “unofficial” emcee of the rabbit competition? Your guess is as good as mine but nonetheless, he/she was a hit with children and adults. Photo by Kento Matsui. Beverage Tasting – Did you have a chance to sample the fruity hard cider at Pennsylvania’s Cider Guild’s booth? The Cider Sippin’ Story made a return to the show with a Cider Competition. Beer, Beer, who’s got craft beer? Craft Beer Lovers’ Delight: The first-ever state-wide Craft Beer Competition brought craft brewers from Philadelphia and Allegheny Counties and beyond with more than 150 varieties ranging from Hefeweizens to Schwarzbiers. Awards were given to the Best in Class, Best of Show and the PA Preferred® Legacy Award. World champion robotics and STEM agricultural demonstrations are examples of mobile classrooms The Lancaster Farming Stage organizers presented to show how Science, Technology, Engineering, and Math (STEM) applied in agriculture improves our lives with better food; healthier animals, plants and soil, and even climate challenges. At the show’s Farmers’ Market – Were you one of the shoppers who bought wares like cheese, honey, maple products (sinfully delicious maple syrup), vegetables, apples, and potatoes at the Farmers Market? Artisan’s Alley was a new addition to the 2019 farm show. Crafters and fine artists demonstrated their artistry and sold their hand-crafted goods. Horse-hair braiders, lace and bead makers, spinners, wheat weavers, potters, chair caners, and painters were among the craftspeople who entertained the crowds. What Makes a Great Egg? ─ Even the white and brown eggs competed in a farm show competition. Grow your own crops! Not sure how to get started? The information booths were manned by experts from local universities and organizations who ARE happy to extend their expertise to YOU. Experts from The Penn State Extension offered practical advice for gardeners who had A to Z farming questions? Hop on the organic wagon. The Organic Boom was a new feature at the 2019 show. If you were in the Expo Hall, chances are you discovered the latest news in composting, vermiculture, and conservation. @PAFarmShow and upload your images on Facebook, Twitter, and Instagram. The Pennsylvania Department of Agriculture encourages you to be a social media star. The farm show complex is the “place to be” throughout the year for a variety of events. Promoters and meeting and event planners utilize the complex for livestock and trade shows, corporate meetings, trade shows, and black-tie events. 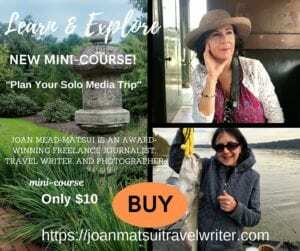 Additional coverage is available on my YouTube travel channel, where you’ll find videos with in-depth comments from Sharon S. Altland, Pennsylvania Farm Show Complex and Expo Center executive director, Mary Klaus, farm show historian, and Gerald Reichart, farm show floor manager. Disclaimer: I covered the event on behalf of Visit Hershey & Harrisburg but my views are my own and based on my experience. Click on this link to following happenings in Harrisburg, Hershey, and surrounding towns. How many earbuds have you found in your laundry? Add “PodPocket” to your list of fantastic gift ideas and banish tech gear from another run through the spin cycle and the dryer’s damaging heat. Kids stuff their earbuds in their pants and hoodies’ pockets and when their clothes come off, so do their earbuds – straight into the washer and dryer. They often reappear as the laundry is being folded. Why? Because pockets are a notorious catch-all for tech gear, pens, pencils, and gadgets. 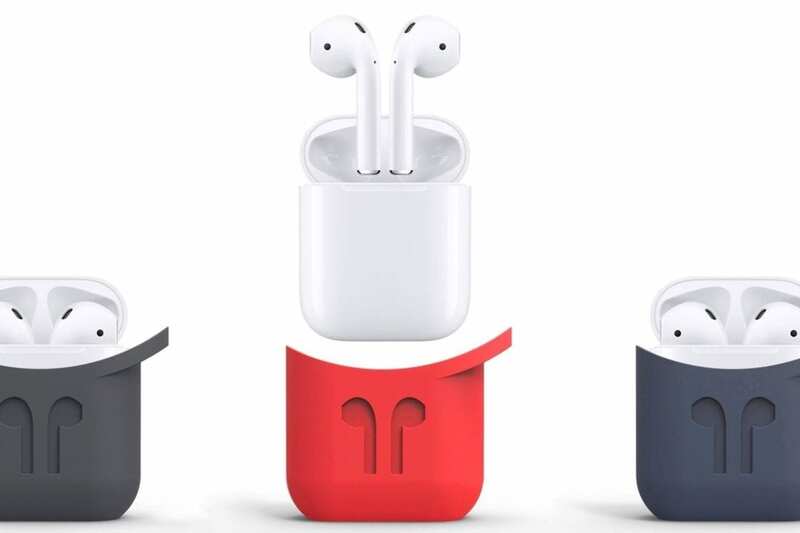 PodPocket is a durable and aesthetically-pleasing pouch that allows Apple-loving folks to securely carry and protect their AirPods. A PodPocket is in my opinion protection that’s practical but also innovative and aesthetically pleasing. 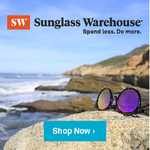 These durable pouches are available in a variety of colors and accessorize well with a purse, backpack, and most outerwear. Clip them to a loop and you’re all set. PodPocket is also a perfect gift for Mom or Dad if you’re looking for a Mother’s or Father’s Day gift. You’ll find the durability in the PodPocket’s precision-molded high-grade silicone case a perfect fit for your beloved AirPods. The protective gear provides a secure fit at a fraction of the cost you paid for the AirPods. A premium key ring and clasp securely attach while providing access that allows for charging while the AirPods are still in the PodPocket. PodPocket is AFFORDABLY priced at $19.95. You can purchase a PodPocket at podpockets.com/products.